We are second and third Generation guides that have honed their skills by spending countless hours on the Mississippi River and Lake Pepin. 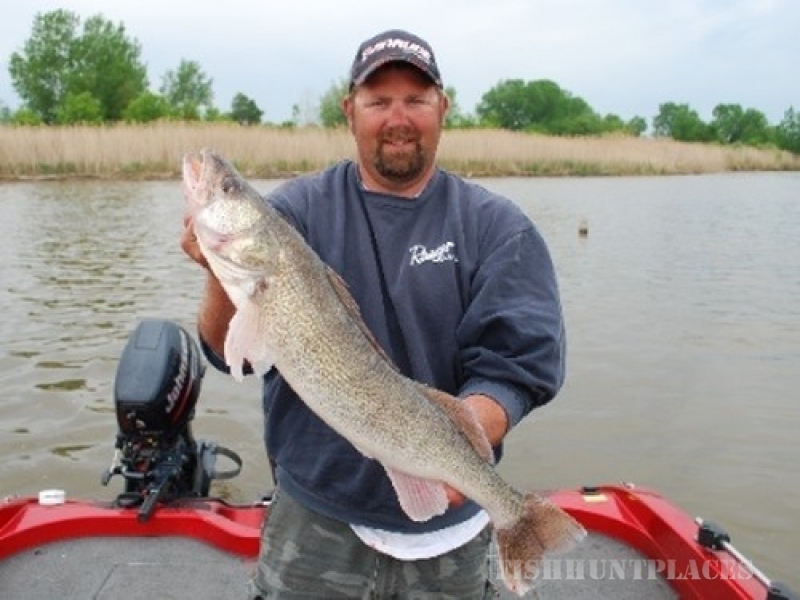 Thus, we are one of the longest running guide services on the Mississippi River for Walleyes, Northern, Bass and Catfish. 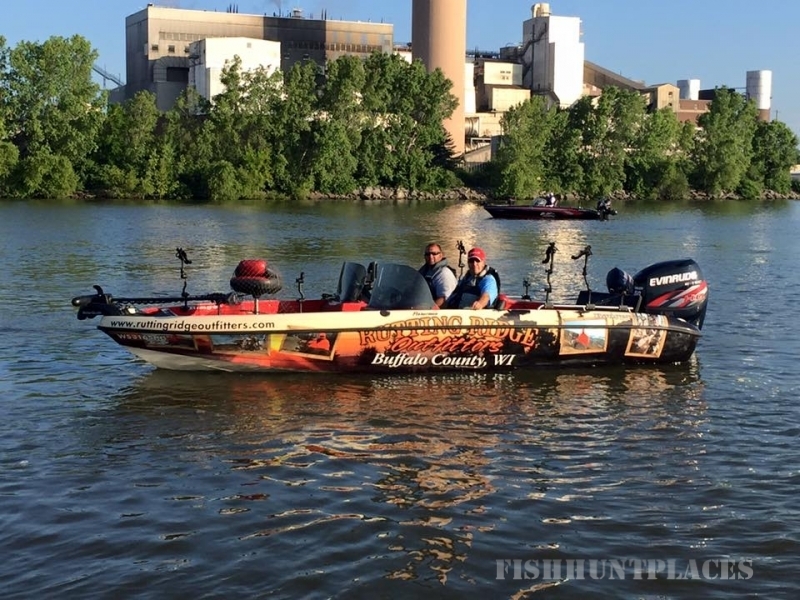 We guide from Red Wing, MN to Winona MN which includes Pool 4, Pool 5, Pool 5a, and Pool 6. Our main goal is to give you memories for a lifetime. Whether you are in the boat with Captain Jarrad or Captain Lee you will receive an educational experience you will never forget. The Mississippi River changes daily and sometimes hourly, so we want to teach you how we adapt with the daily fluctuations and season of the river. When you are done with your trip we hope that you will have learned enough that you will feel comfortable navigating or fishing on your own with the knowledge you have learned from us. 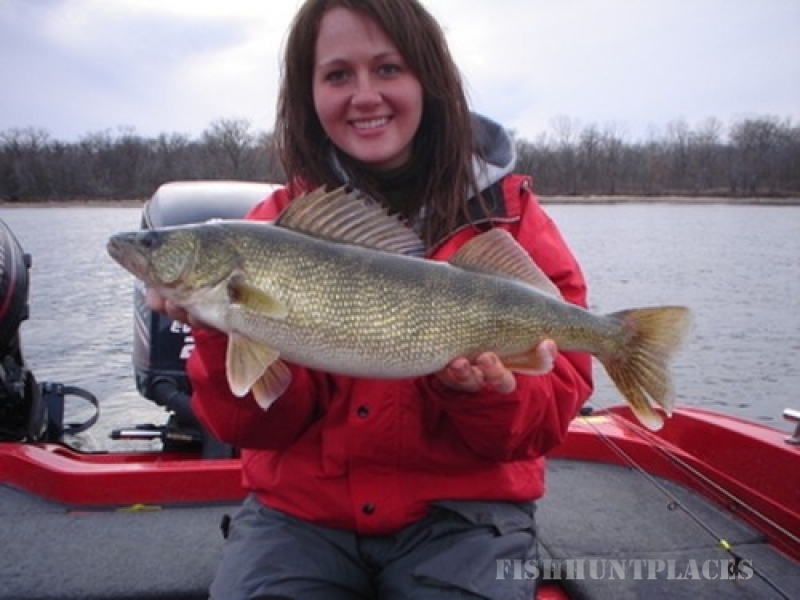 When fishing with us you will share the beauties of nature with all the creatures, great and small, that revolve around the Mississippi River and Lake Pepin. 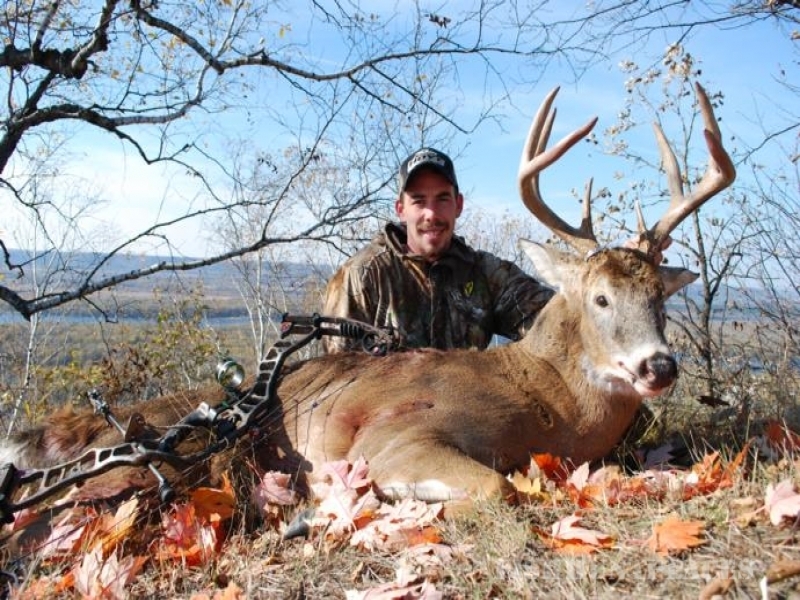 What’s unique about our Buffalo County Whitetail hunting is we take a very low number of hunters a year so that you can have a hunt of a lifetime. 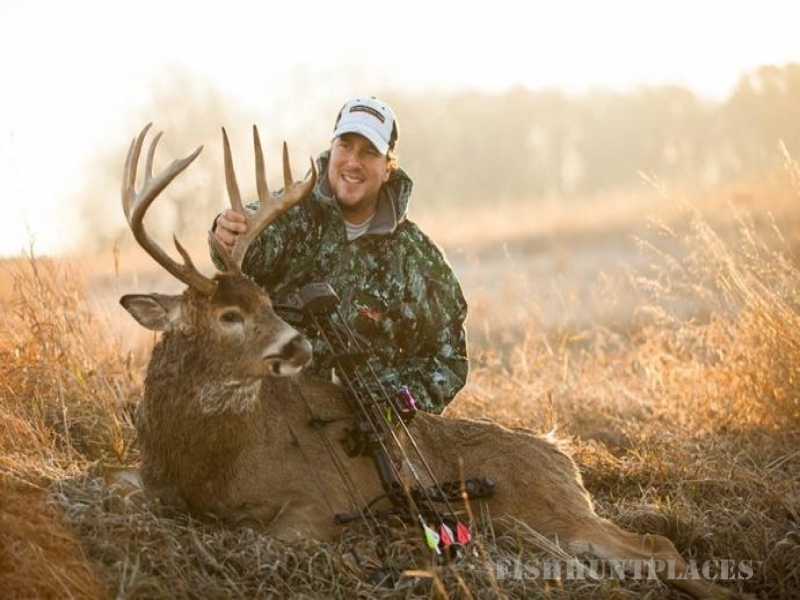 Being the heart of one of the best counties in the nation for Pope and Young Boone & Crockett record book entries, we want our guests to have a hunt of a lifetime. We are not offering just a 5 day sit where the land has been pounded by too many other hunters already. We average only 1-2 people for every 100 acres we lease for entire archery year so that the land will not get over pressured, and all those big Buffalo County whitetails will not go nocturnal with no chance of being harvested. 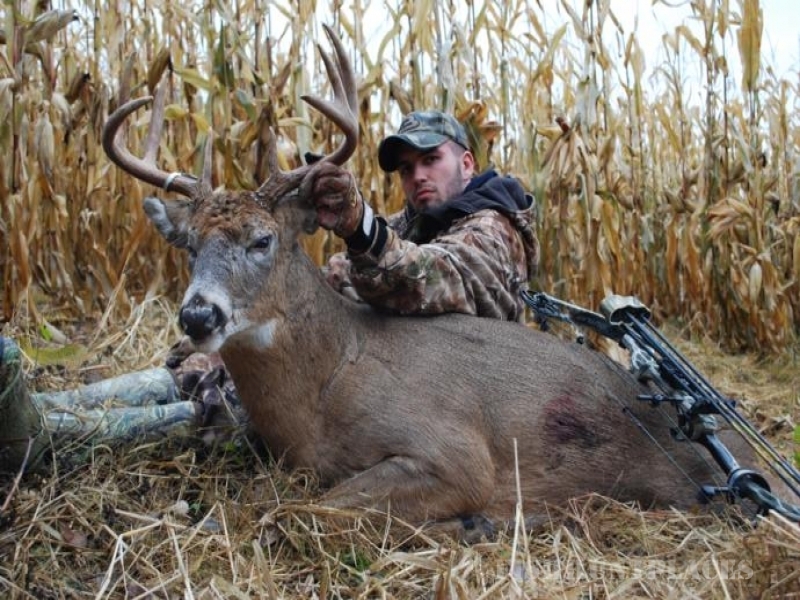 We are averaging 95% Kill opportunityon bucks pope and young or better.